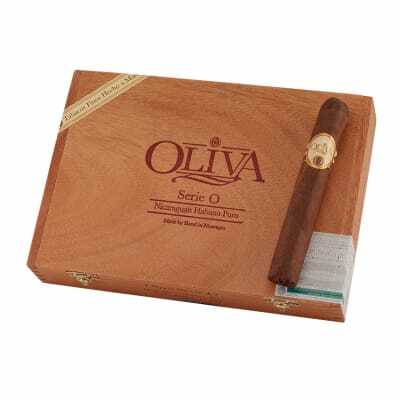 I really enjoy Oliva V especially these double toros. 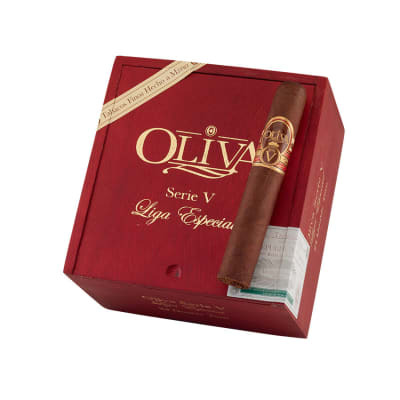 Depending on my mood and the whisky I am sipping I alternate between these and Oliva Cain Daytona. Both seldom disappoint.Famous ships fast! 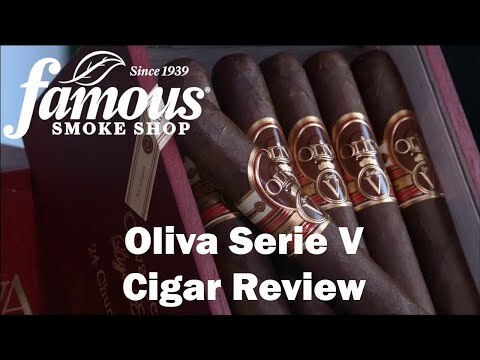 First of all, I think it takes some skill to make a 2 hours cigar that delivers an even, cool burn throughout with beautiful flavors that seem to keep getting better the closer you get to the end and Oliva certainly achieved that with this big 6x60 stick. 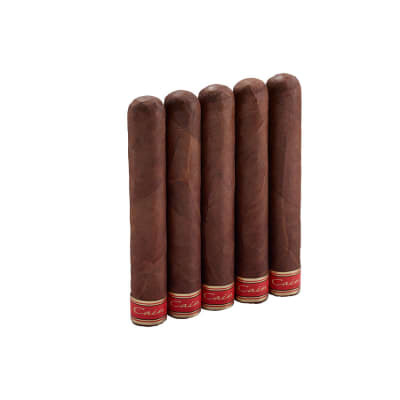 The construction is excellent, a single cut taking out only the cap produces an open, perfect draw, and while the flavors start a bit muted in the first 0.5 inch, they open up after that. 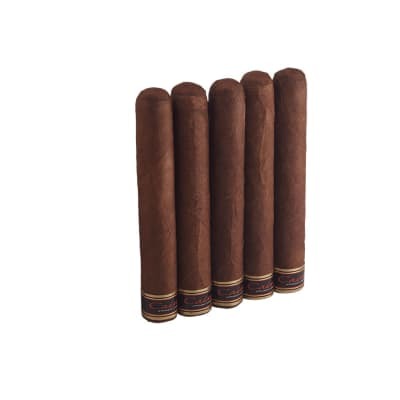 It is a heavy, full-bodied smoke with not a lot of spice but beautiful flavors of espresso and cream, molasses, leather, earthiness. 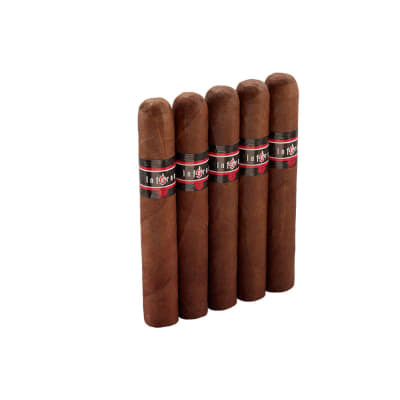 The last one I smoke took me just under 2:10 hours and I smoked it down to the nib. Could not put the thing down.